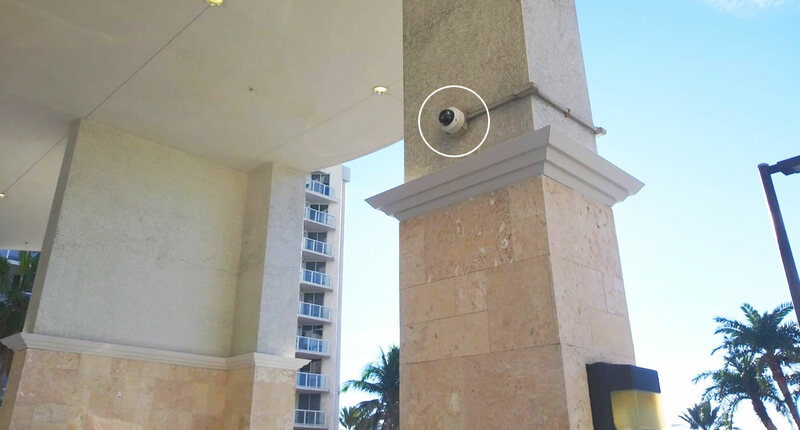 If you are a property management company, you’ll find many benefits from a surveillance system. 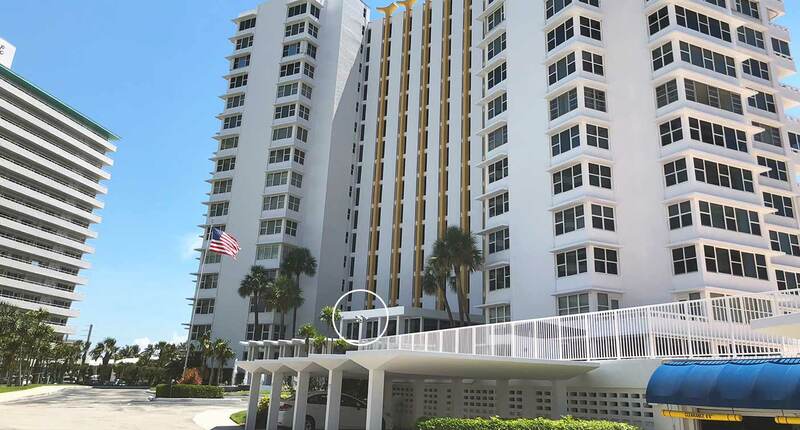 Video surveillance cameras are one of the necessities that a condominium complex should have. Crime rates have reached an alarming level. 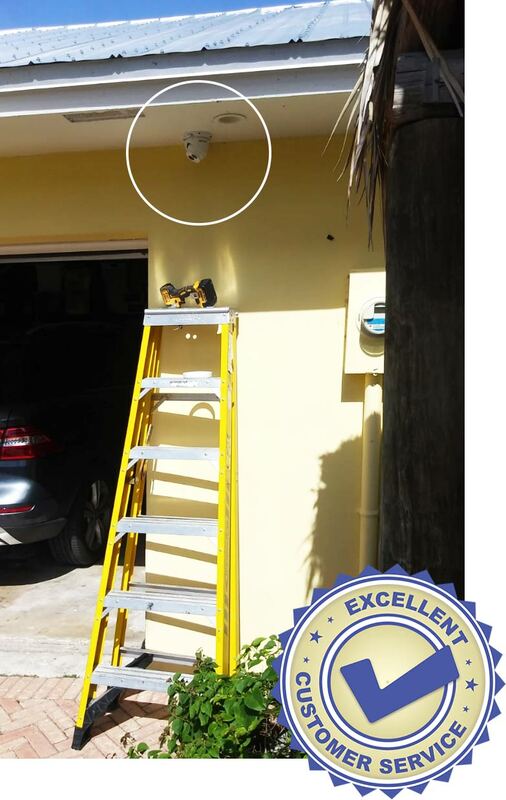 A surveillance camera has been proven to be quite effective in keeping the safety of the tenants and property. Having surveillance cameras in your apartment complex can help identify the vandals. Not only that, it can also help prevent a crime before it happens. Keep an eye on your employees and tenants. Give yourself some peace of mind. We only work with great quality products with excellent resolution. 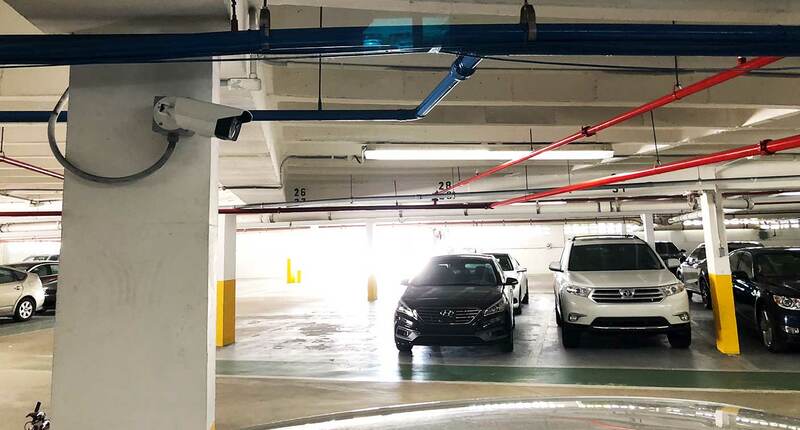 Although capabilities vary from device to device, security cameras allow you to monitor what’s going on in your building through live or recorded video. But not all cameras are created equally. Some have alarms or can send you notifications when they detect activity, some offer two-way audio, some are meant to monitor your employees, and some even double as full-on business automation hubs. 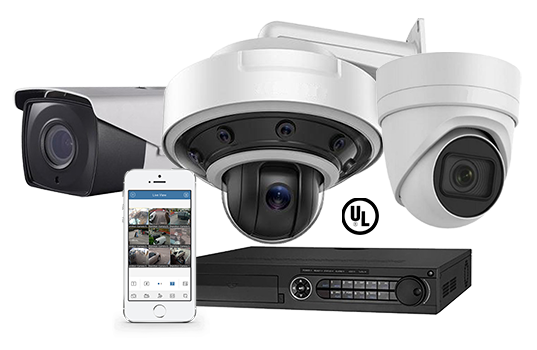 We’ve tested lots of surveillance cameras over the last 20 years, so we know what’s important to look for. For instance, you want a camera that’s simple to set up and use. Additionally, one of the very first qualities we notice is an attractive—though discreet—design. It’s important that the camera looks like something you actually want in your business. Device support is critical as well. 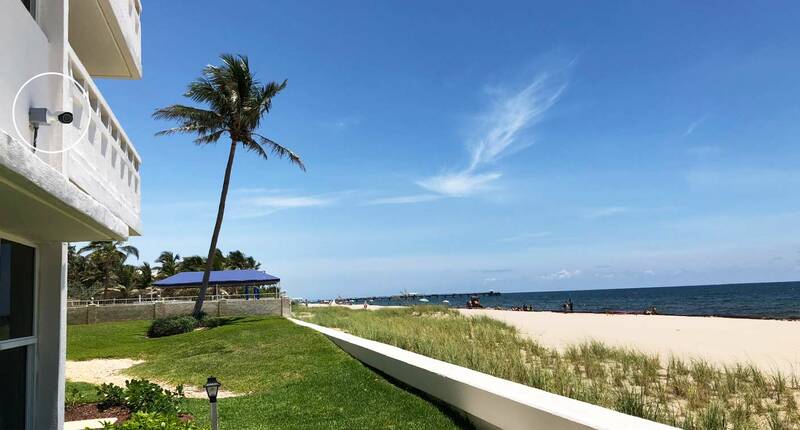 Our favorite cameras allow you to check in from anywhere, whether it’s an app on your phone, tablet or a Web browser. Additional features vary from camera to camera, and each of our top picks offers just enough variety to set them apart from the rest of the competition. Some areas of the building seem like common sense like the lobby and the parking lot. We recommend one for every corner the building has. But it also depends on the type of security camera you have, since the wider the lens angle, the fewer cameras needed. You also don’t need to be sneaky and put up cameras in a certain way so the bad guys don’t know they’re there. We recommend people to show that they have cameras. Because the basics of crime prevention are that the robbers don’t want to be seen or heard. The height of the cameras are also important. It should be a few feet higher than your normal arm length. 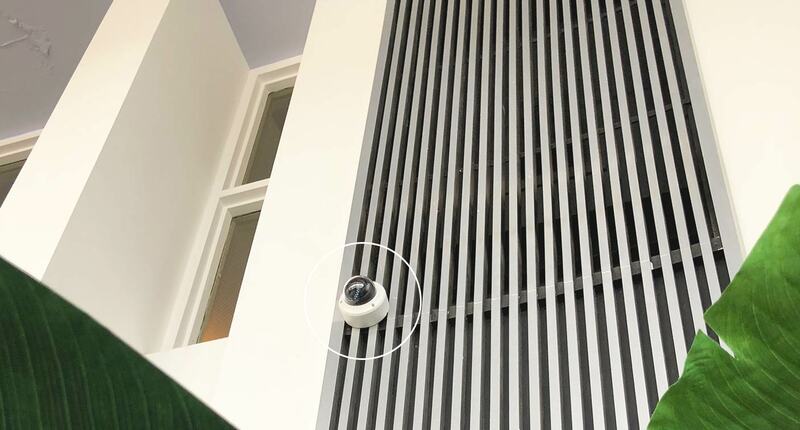 Protect your building with a professional security camera installation. 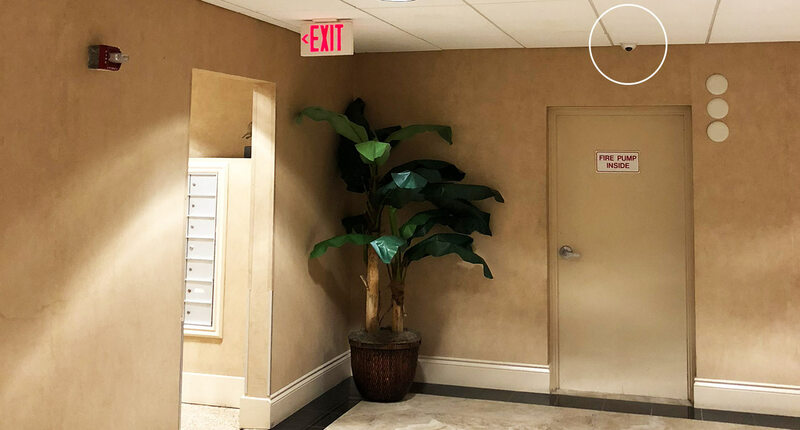 If you are a property management company, you’ll find many benefits from a surveillance system. 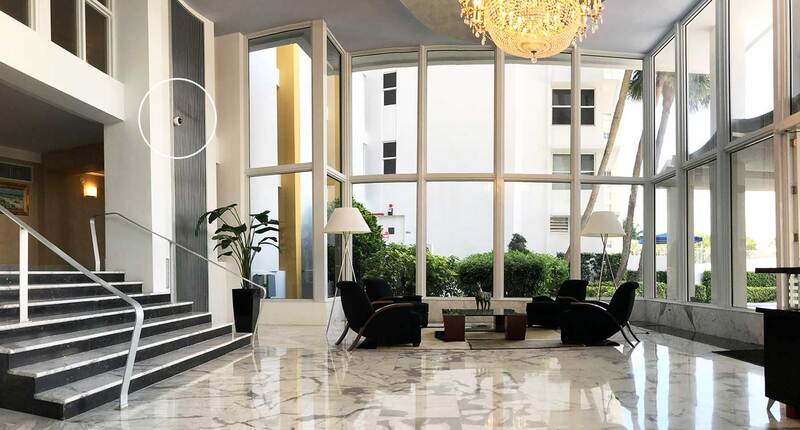 With a P&O video surveillance system, you can protect the property and tenants. Watch over things that you would like to focus on and be able to identify faces if ever you need to.